Home A Bead Muse Muses Long and Luscious: For the ears, of course! 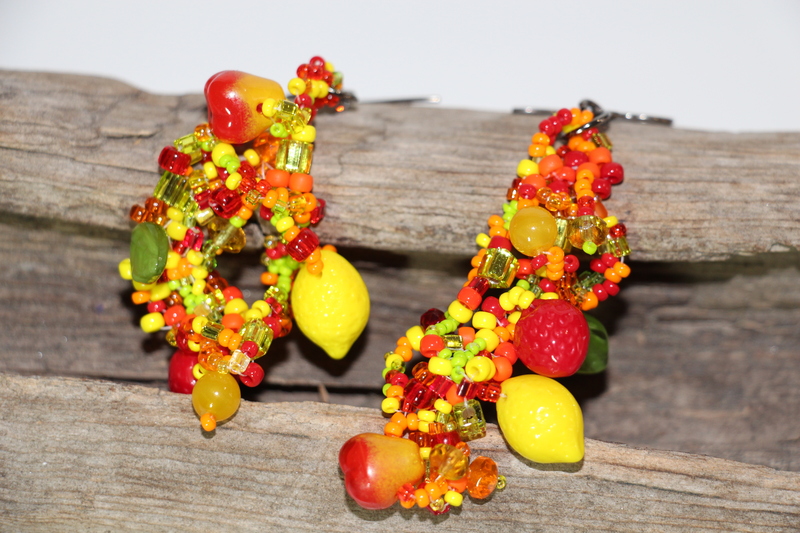 It’s pretty bad when you start dreaming of long and luscious, seedbead earrings! I don’t have a lot of experience wearing long earrings, but I think that I’m tempted to try. My only real exposure to long earrings, were those giant Sterling Silver hoops, that I used to wear, and my freeform peyote earrings (I’ve even taught a class about them, but probably not on the schedule until the summer). Other than that, my earrings have been fairly subdued. I have been known to wear a pair, with single stones on a long chain, but other than that, nada! 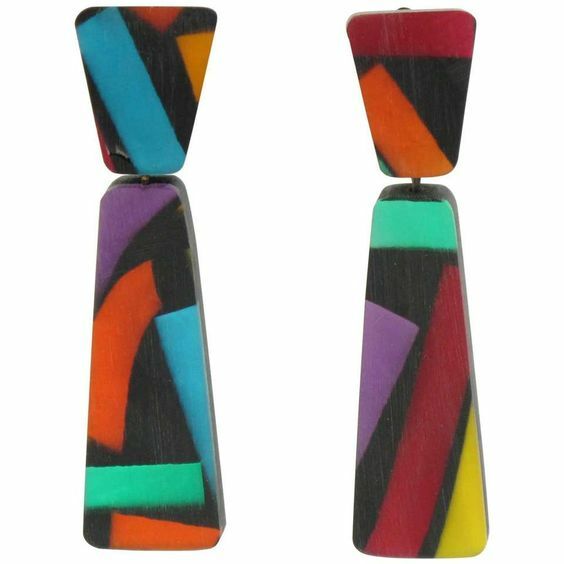 Even in the 80’s (shudder), I resisted the worst of the giant earrings (click on the link, and scroll down, it’s a scream)! Perhaps I was a little too conservative, or maybe I just didn’t like the styles. I know that one of my friends wore huge earbobs, yet as much as I admired them on her, they would never have decorated my ears! For one thing, they weren’t very comfortable!!! No droopy, sore ears for me, with those elongated piercings! Those suckers were heavy!!! Just not my style. 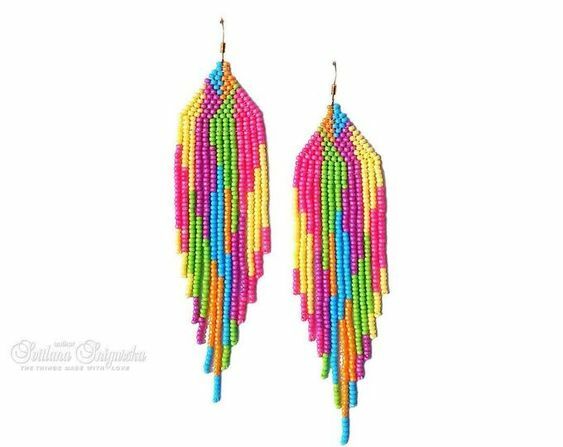 So, a customer comes into the store, wearing her modern take on lovely, dangly, native style seedbead earrings. They weren’t traditional, in any way, shape, or form! Oh, the technique was traditional, but it was how she pulled them all together, that piqued my interest! They started off with brick stitch, and ended with a wonderful, asymmetrical, swaying fringe. Mostly black, with just a touch of turquoise and yellow, placed in unexpected spots. Of course, I didn’t take a photo! 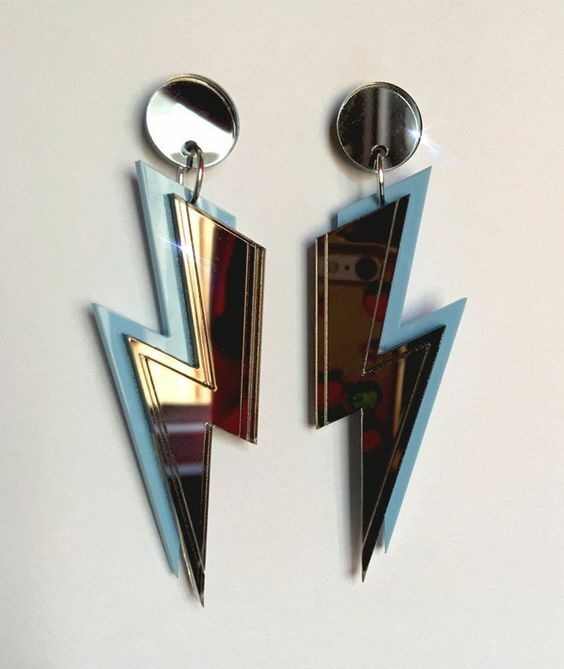 Now, I’m not about to copy anyone else’s work, or stomp on tradition, but I wonder if I could figure out how to make some type of long and luscious earrings of my own? I’ll start by learning the traditional techniques, because you always need to learn the rules, before you break them!! Then watch out!! Right now, I’m thinking of substituting freeform peyote, for the more traditional brick stitch, or I could just add a little of each. Then the fringe, oh the long, dangly fringe!!! It could be fun! Perhaps I should browse the Czech 10 and 11 seedbead section of the store. looking for a little colour inspiration! I wonder if there’s such a thing as freeform brick stitch? Does anyone know? 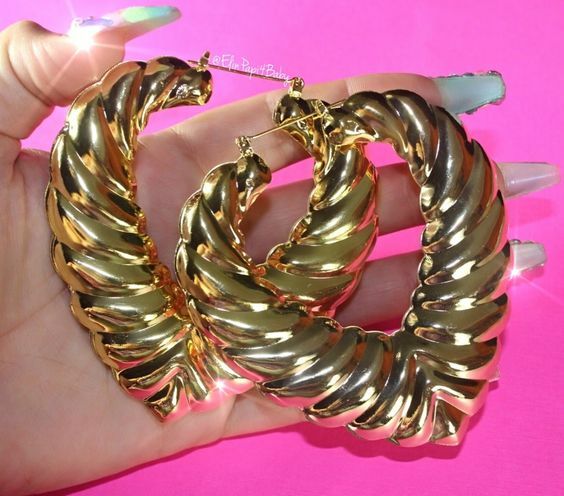 What attracts me to this type of earrings? 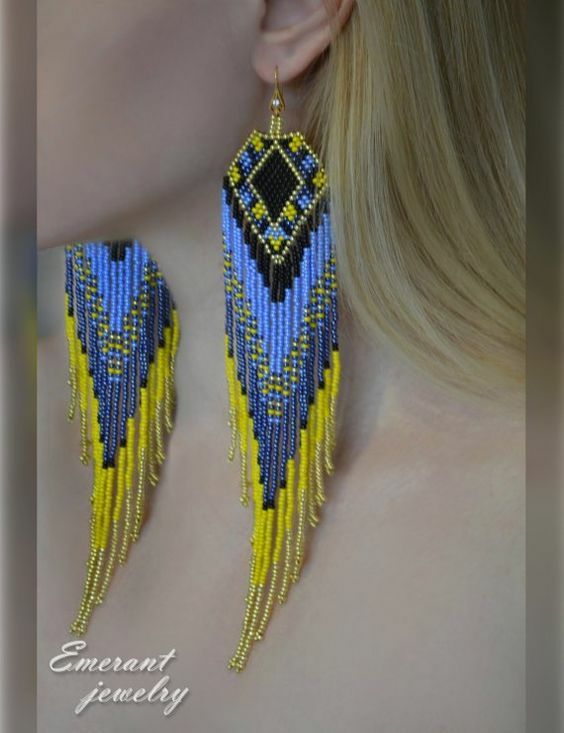 Why the colour, sway, lightness, yes tradition, and the fact that they’re made from seedbeads and thread. 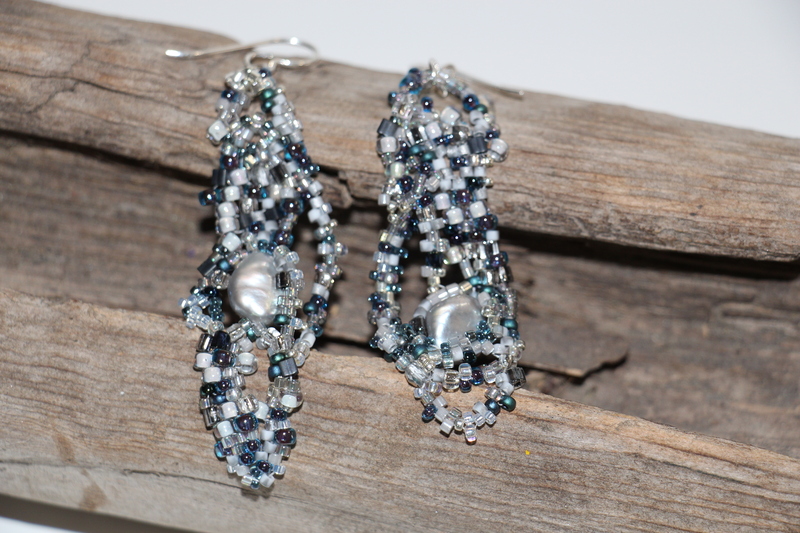 I own a ton of seedbeads, as a result of my Intuitive Bead Embroidery, and Beaded Art Doll obsession, but I’m not afraid to use them, for other applications. 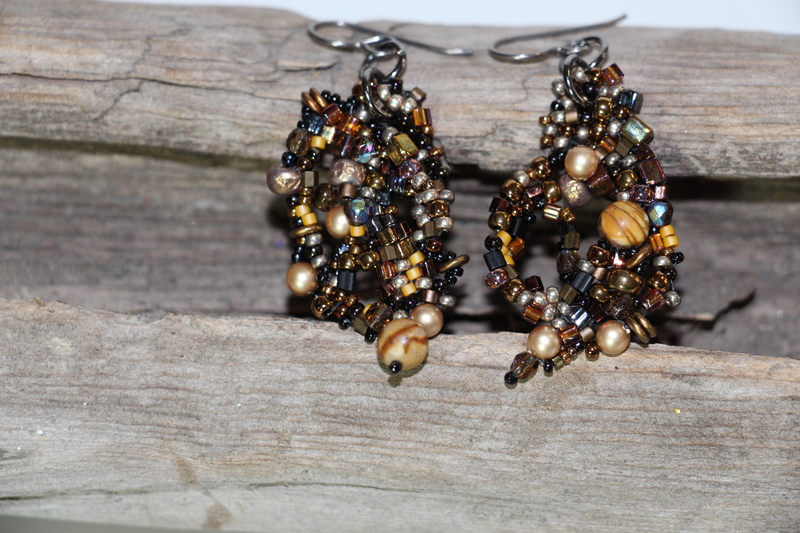 I love my freeform and bead embroidery, yet it’s always wonderful, to discover yet another outlet! So, if this all works out, I may design a class, but first the research, then the traditional test phase, a little practice with trial and error, before making my long and luscious prototypes. After that, who knows? To teach, or not to teach, that is the question! 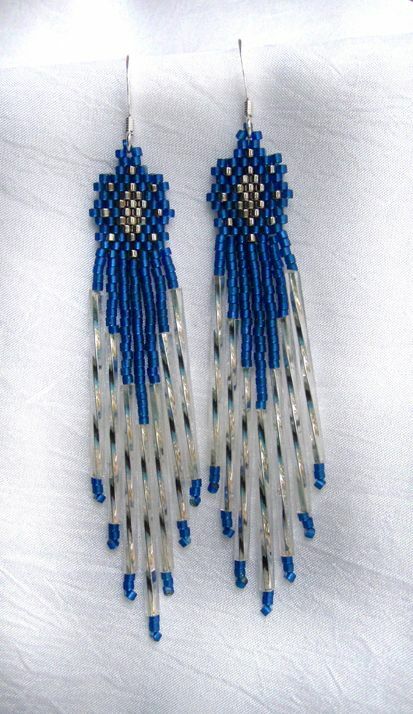 With the exception of the Freeform Peyote Earrings (I’ll try to schedule another class in the summer), all photos were borrowed from one place or another on the internet! Another fun journey of exploration, wandering about cyberspace! I just had a flashback to my teenage years! This does date me, but I do remember wearing a long, swaying pair of earrings in the mid-sixties, but these ones were very light. Bright pink, paper mache balls, on the end of long chains, that I paired with a floral mini-shift, and sandals. They were large, yet I remember them as being very light, and comfortable. Carnaby Street, eat your heart out!! By the way, not earring specific, but here’s an introduction to some of the main fashion influencers in the 60’s. Would you, or have you, ever worn long and luscious earrings? Do you still, or are they a memory from your shady past? Fess up! Inquiring minds want to know! In the 80s I made earrings out of those big, round, red plastic reflectors from the automotive dept. at Canadian Tire. The were huge & dangly. I also had one single skeleton earring that was long enough that he sat on my shoulder.